A study released today by Localytics, a mobile apps analytics firm, revealed that Amazon has continued to be a force to reckon with in the tech sector. 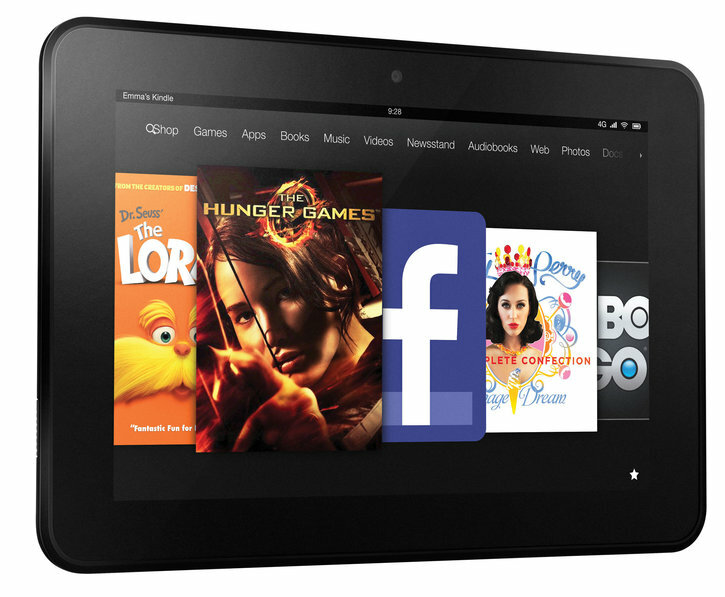 Their latest statistics show that Amazon controls roughly 33% of all Android tablets used in the world with their Kindle Fire line of tablets. Think about that. Amazon controls nearly 1/3 of ALL Android tablets sold in the world and 89% of that exists in the US. This percentage is likely to change in the near future as Amazon’s VP announced at their Kindle Paperwhite event in Canada, that they are working to launch the Kindle Fire family of products worldwide. It's never too late to start working on an app for the Amazon App Store, and this news should excite developers worldwide.